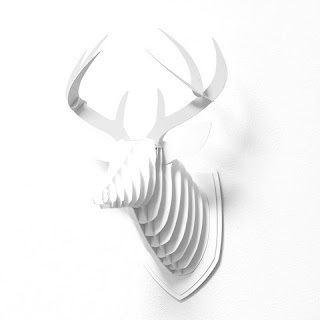 An ultimate décor statement— straight-up head turner! 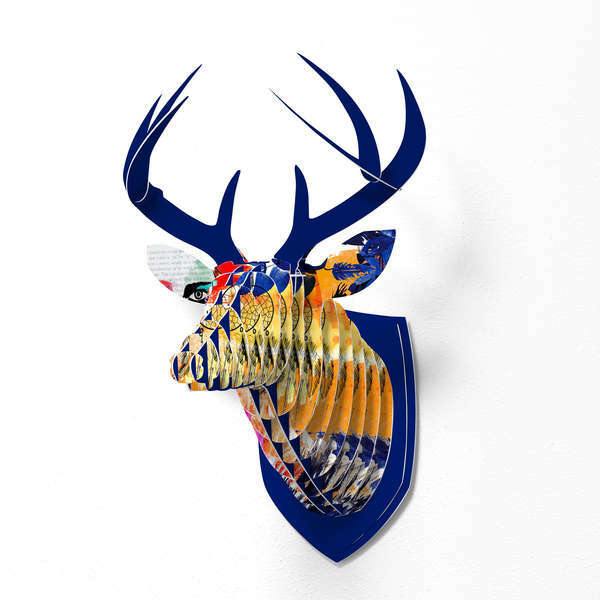 These faux deer heads by Deny Designs are created and printed on a heavy-duty thermoplastic; over 1,700 pieces created from artists around the world. 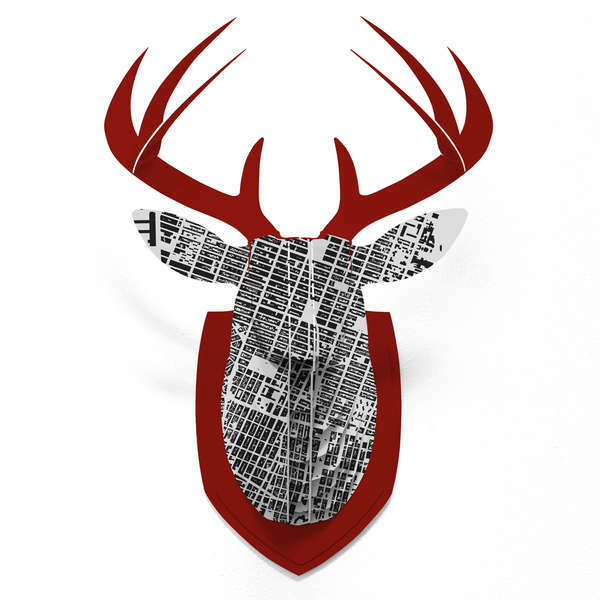 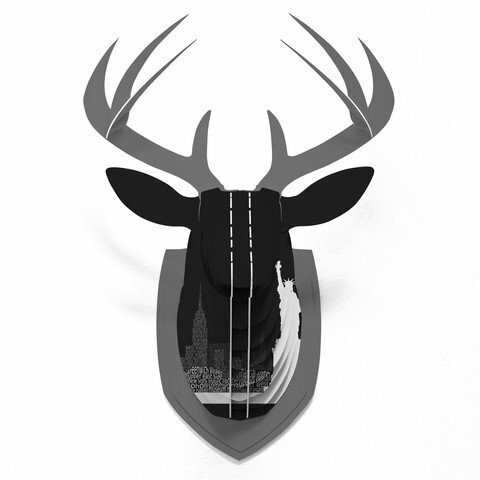 With each Faux Deer Mount purchase, you support local art communities from around the world.